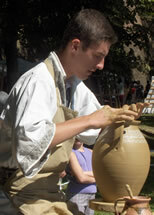 Saturday, 6th of September 2008, the whole day is for discovering more of Romania. 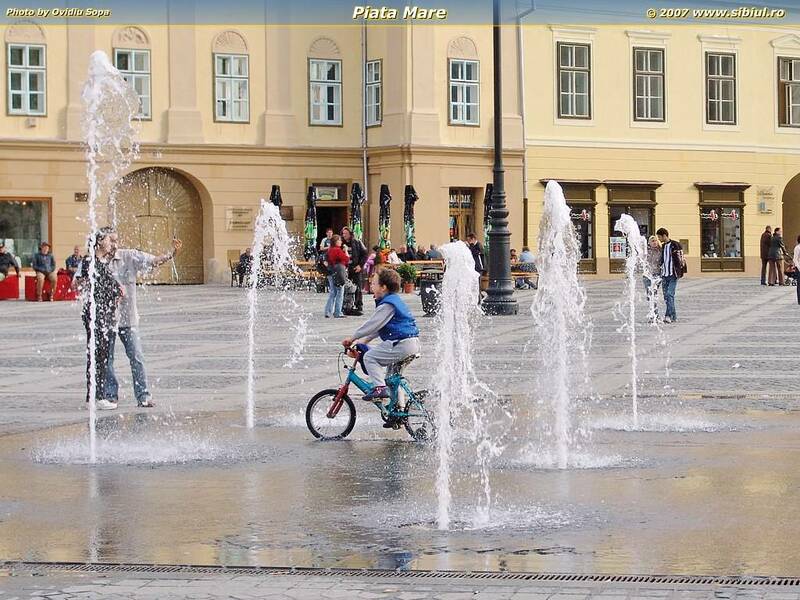 "CAPITALS OF TRANSYLVANIA" TOUR will start from Opera Plaza Hotel in Cluj-Napoca at 7.40 am. After one and a half hour trip, ALBA-IULIA, the capital of the Principality of Transylvania between 1541 and 1690 will be the first stop. The fortress and the Union Museum will help you to understand some major historical events. During the Roman period, the town was called Apulum, being one of the largest centers in Dacia. 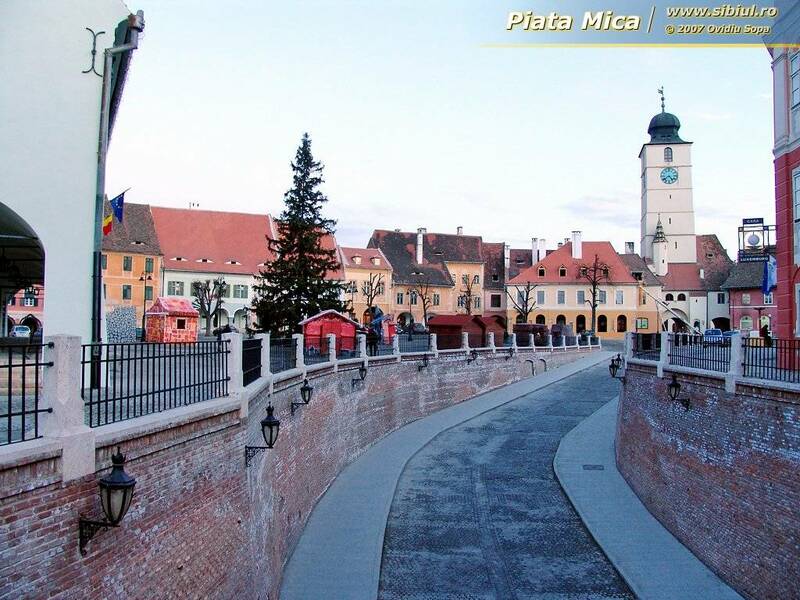 In 1599, Michael the Brave of Wallachia, entered Alba Iulia and became Voivode of Transylvania. In 1st of December 1918, in Alba Iulia the proclamation of the union of Transylvania with the Kingdom of Romania was issued. In 1922, Ferdinand of Romania was symbolically crowned King of Romania in an act which mirrored the achievement of Michael the Brave. 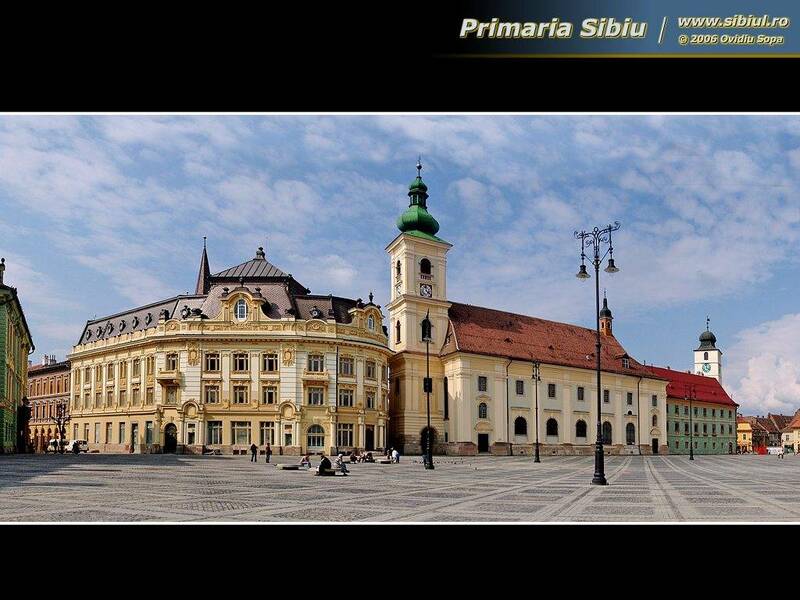 The next attraction of the day will be SIBIU (Hermannstadt), The Cultural Capital of Europe in 2007 (together with Luxembourg). Actually the city used to be the centre of the Transylvanian Saxons in Romania until World War II. During the 18th and 19th centuries, the city became the second and later the first most important center of Transylvanian Romanian ethnics. 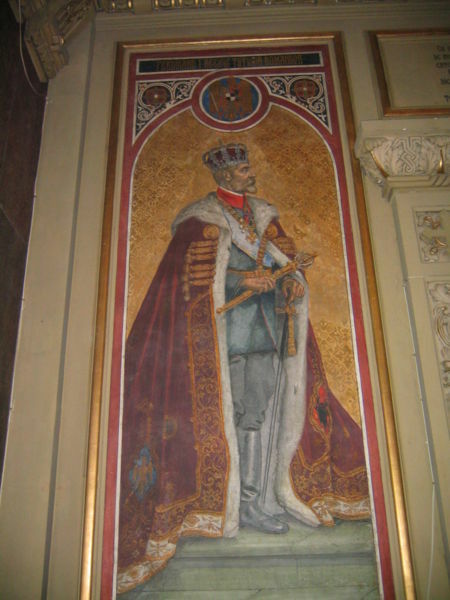 After the Romanian Orthodox Church was granted status in the Habsburg Empire from the 1860s onwards, Sibiu became the Metropolitan seat, being considered as the third most important center of the Romanian Orthodox Church. 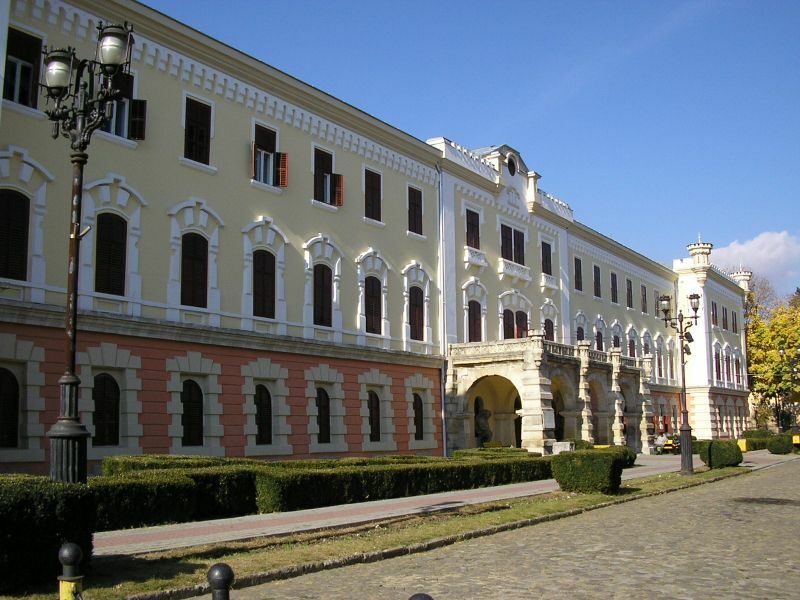 Major touristic attractions: Brukenthal museum with some of the Romania's greatest art treasures, Old Town, Astra National Museum. 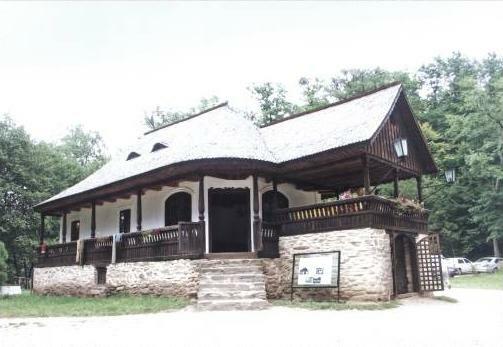 Lunch will be served at 1 pm in Dumbrava Forest at "Carciuma din Batrani" (Old Tavern), inside Astra Museum . On the way back to Cluj-Napoca we will stop again at Alba-Iulia for wine tasting in the fortress, at about 5.30 pm. It is estimated to arrive in CLUJ-NAPOCA at 8 pm.